Credit Suisse Group is a leading financial services company, working across the globe and around the clock. If you join the Credit Suisse team as a full-time Analyst, Associate or Career Starter, you’ll get some of the best training in the financial services industry, improve your leadership skills and make connections that will give you an edge, wherever your career takes you. 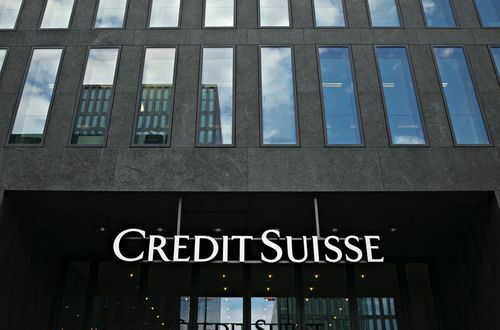 Credit Suisse focuses on interview rather than assessment centre exercises. Credit Suisse numerical reasoning tests comprise of a series of questions relating to graphs, percentages and tables whereby you will be asked to analyse data and chose from a set of multiple choice answers. This type of tests is used to measure your numerical ability as well as graph and data interpretation. There is usually between 20 and 25 questions to answer in timed conditions. This test comprises of a series of paragraphs which you will be required to read and then answer questions. Your options in the verbal reasoning test will be True, False or Cannot Tell. This test will be assessing your analytical, comprehension, language understanding and grammar skills, amongst others. You may be given a group task and will be expected to demonstrate good team-work skills. You’ll be assessed as to how you perform within the group, whether you show strong leadership skills or better support skills. You’ll have an hour to read and discuss the case study and them analyse and present solutions as a team.